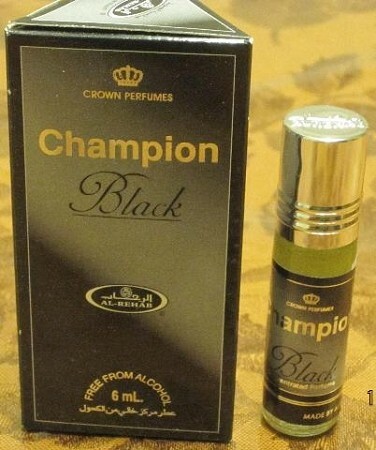 I really like Champion Black. It is a LOT like a Green Irish Tweed and Cool Water and actually lasts longer than they do. It is a good scent and a fantastic bargain! I placed my first order and received this oil as a free sample. 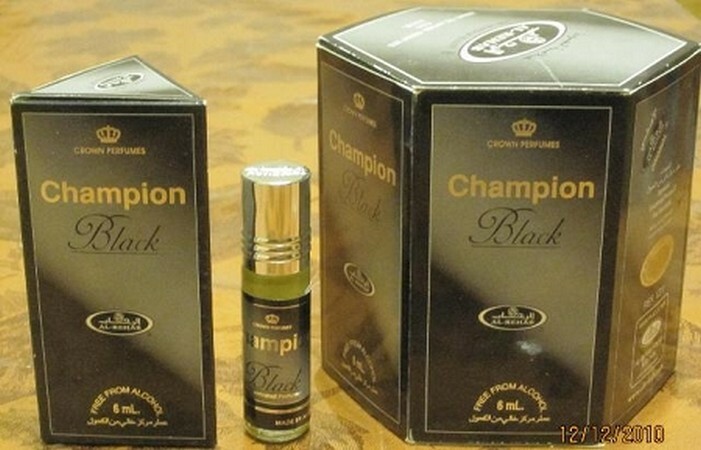 It is actually very nice my wife liked the scent and i plan on ordering a whole box. Thank you for your fast service it was a good first impression.